The union of advanced technology and traditional appliance manufacturing has dramatically increased household oven capability. 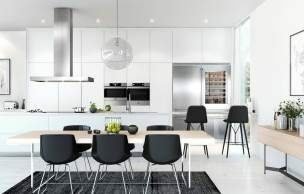 Today’s multifunctional ovens include the ASKO appliance range, with impressive options for everyday Australians who expect good value for money. 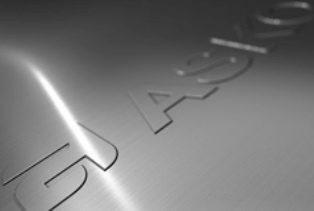 ASKO ovens include new oven features that have transformed the way we cook, and if you haven’t experienced the ASKO difference yet, now may be a good time. What features do new ovens have? Technology plays a role in all areas of the house, but nowhere has benefited more than the kitchen. ASKO oven development is world-leading, using the best progressive science alongside traditional wood fire oven design for the ultimate dining experience. 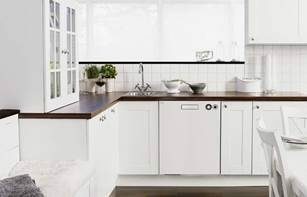 ASKO have been innovators since Karl-Erik Andersson constructed a superior appliance for his mother in 1950, and our commitment to constructing long-lasting, versatile appliances remains unchanged. Are new ovens more energy efficient? When visiting your local appliance showroom, it’s worth paying attention to the energy-star and water-star ratings displayed on the appliances. You can save hundreds of dollars per year simply by using a high energy-star ASKO oven. In times when energy bills are skyrocketing, ASKO already puts the user in front, with yearly savings and long-lasting durability. The minimalist exterior of ASKO ovens showcase spacious Scandinavian style, where seamless appliance manufacture and clean lines add to the appeal. Energy efficient ASKO oven features allow the chef to prepare local and international cuisines in style. Incentives include auto-roast mode, eco cooking mode, sous vide cooking and oven-guided cooking programs. Whatever your style, ASKO ovens are adaptable, allowing you to save money and prepare an impressive banquet every time you cook. What ovens feature microwave functions? As with all ASKO appliances, there are lots of great ovens featuring microwave capability. 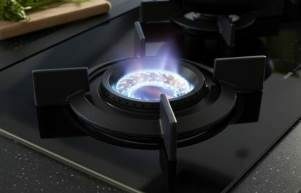 Oven advances include utilising multiple energy sources for versatility and faster cooking times. Integrated ASKO ovens apply state-of-the-art technology that other manufacturers can’t match, transforming any kitchen into a powerhouse capable of producing restaurant quality meals. Instead of using an outmoded appliance that takes up space, gathers dust, and does little else, an ASKO oven with microwave functions could be the answer you are looking for. ASKO options include Craft Ovens, Pro Series Combi Ovens and Elements Combi Microwave Ovens, all with amazingly diverse capabilities. 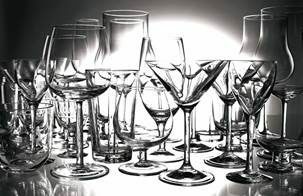 What are the benefits of pyrolytic and steam oven cleaning? 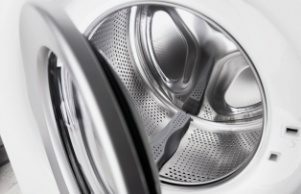 A major reason for underused appliances is the unappealing appearance when unclean. Modern Australians expect convenient and fast results, including the ability of appliances to be ready for action whenever they are. With ASKO pyrolytic and steam ovens, you are assured of a clean oven every time you grill, roast or bake, with no messy surfaces or carryover of unwanted flavours.